Continuity and Handoff are features built into your iOS devices and Macs that allow the devices to work more seamlessly together. With Continuity, you have instant access to a personal hotspot on demand, the ability to send and receive SMS messages and to make and take phone calls from your Mac, and the ability to pick up where you left off on one device from another. Although they can work well at times, there is always the lingering chance that the functionality may not work right for you or connectivity may be flaky. In this piece, we’ll go over several troubleshooting steps you can take if your Continuity and Handoff experience isn’t going as expected. So you’ve tried over and over, and for whatever reason Continuity just isn’t working for you between your iPhone and your Mac. What should you do? The first thing you should do is make sure you’re using a supported device. Although iOS and macOS support the feature, not all devices support it. Are you using an unsupported device? If so, that’s your issue. If not, move on to the next troubleshooting steps. We’ll divide these troubleshooting steps between iOS and Mac to make things a little easier to follow; this way, you can check each device individually instead of sorting through the troubleshooting steps yourself. First, we’ll start with what you should do to troubleshoot issues on iOS. Some iPhone users never bother to make sure that they’re using Wi-Fi. I know this to be the case with my parents and grandparents, because when they are able to use the internet using a high-speed LTE connection, they think it means they’re on Wi-Fi. I’m sure other elderly people out there think the same way and you really have to be of the tech-savvy generation to know the difference between a cellular connection and a Wi-Fi connection. Even though both your iOS devices are connected to Wi-Fi, this doesn’t mean they’re both operating on the same Wi-Fi network. Often times, there are multiple Wi-Fi networks around you, and your devices will connect to any network they’re familiar with so long as it has the strongest signal. Check to make sure that both devices are on the same Wi-Fi network, because this is an important requirement of Continuity. If Handoff isn’t working, make sure you have it turned on in the first place. A lot of times, the feature will be turned off by users who are wanting to preserve battery life, or users will turn on Low Power Mode, which disabled Handoff automatically to save power. 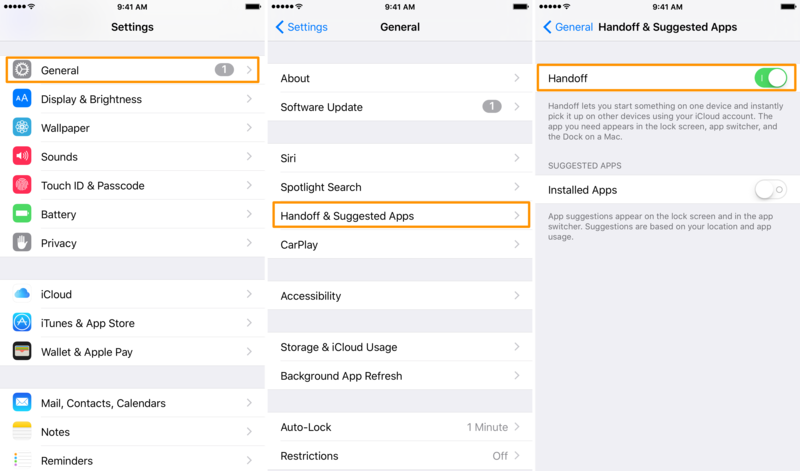 To check, go to Settings > General > Handoff, and make sure the Handoff switch is turned on. If after all these troubleshooting steps everything looks good, and Continuity still isn’t working right, then the problem might be on your Mac’s side. 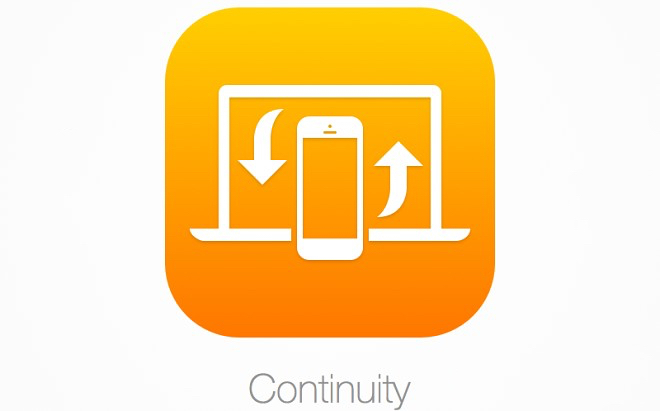 Below, we’ll go over Continuity troubleshooting steps for your Mac. If your carrier doesn’t support Personal Hotspot on your iPhone, then you’re not going to be able to take advantage of Instant Hotspot on demand when you need internet access on your Mac or other iOS devices. You’ll be able to check and see if Personal Hotspot is supported by trying to turn it on from the Settings app. If it works, you’re good to go; if it doesn’t, then this could be the reason Instant Hotspot isn’t working for you and you might need to get in touch with your carrier to fix this. 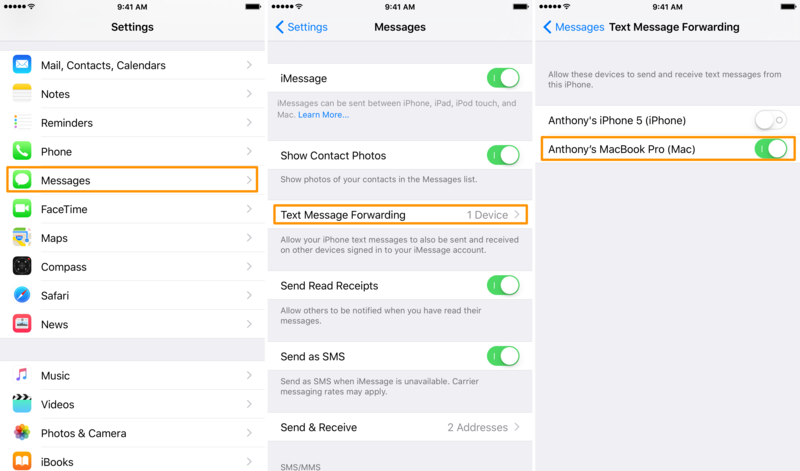 In order for SMS messages to appear on your Mac, you need to have text message forwarding enabled on your iPhone. You can also forward messages to any other iOS device with this feature. To make sure that text message forwarding is enabled, and to configure what devices text message forwarding will go to, open the Settings app on your iPhone and go to Messages > Text Message Forwarding and turn on the devices of yours that you want SMS messages to be forwarded to. Next up, we’ll give you a few troubleshooting steps you can follow on your Mac if Continuity and its related features aren’t working and troubleshooting iOS didn’t fix the problem. Just like on your iOS devices, not having Wi-Fi or Bluetooth turned on may cause hiccups in Continuity-related features. 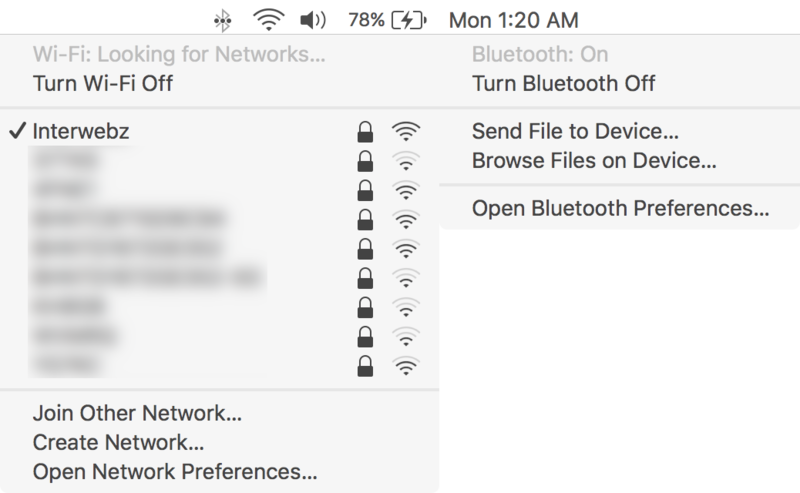 You can simply click on the Wi-Fi and Bluetooth icons in your Menu Bar to ensure that they’re turned on – if one or the other is not, make sure you enable it at this time. 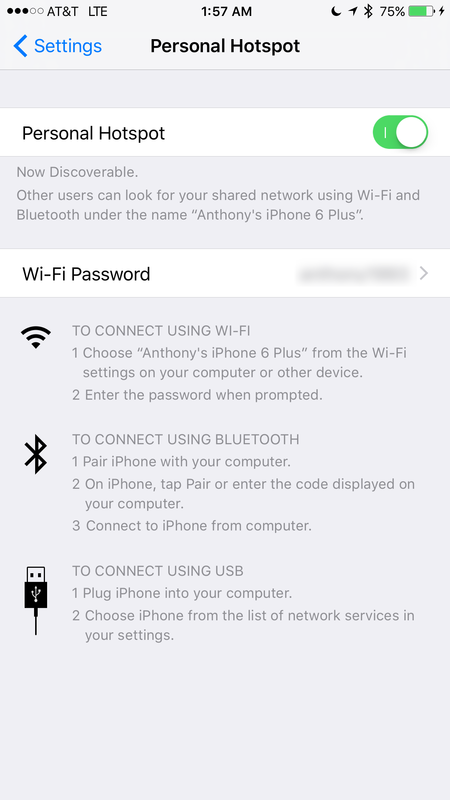 Some Continuity features only work when your iOS device and your Mac are on the same Wi-Fi network, such as using your Mac to take and make phone calls and using your Mac to send and receive SMS messages. 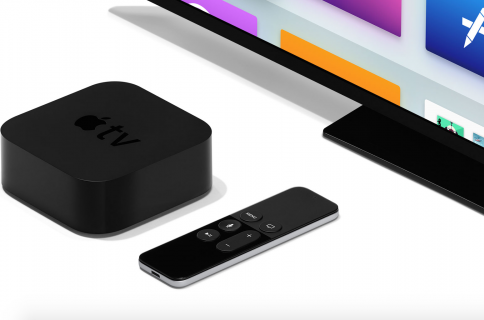 If your devices are on different networks, then your Mac and iOS device won’t be able to find each other on the network and a connection will be unable to establish. 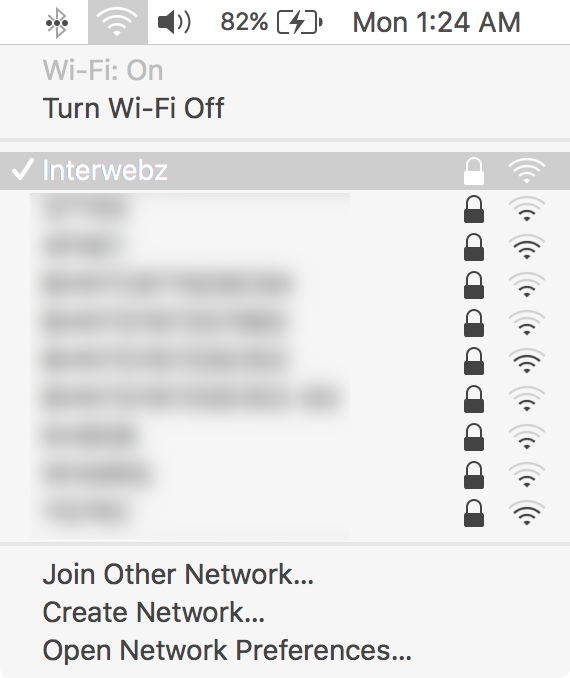 Open the Wi-Fi menu in your Mac’s Menu Bar and ensure that you’re on the same network as is displayed in the Wi-Fi preferences pane from the Settings app on your iOS device. You may also want to make sure that your Mac has Handoff enabled. Sometimes, users turn this feature off not knowing what it is, and later forget to re-enable it when they want to try a new feature like Handoff. 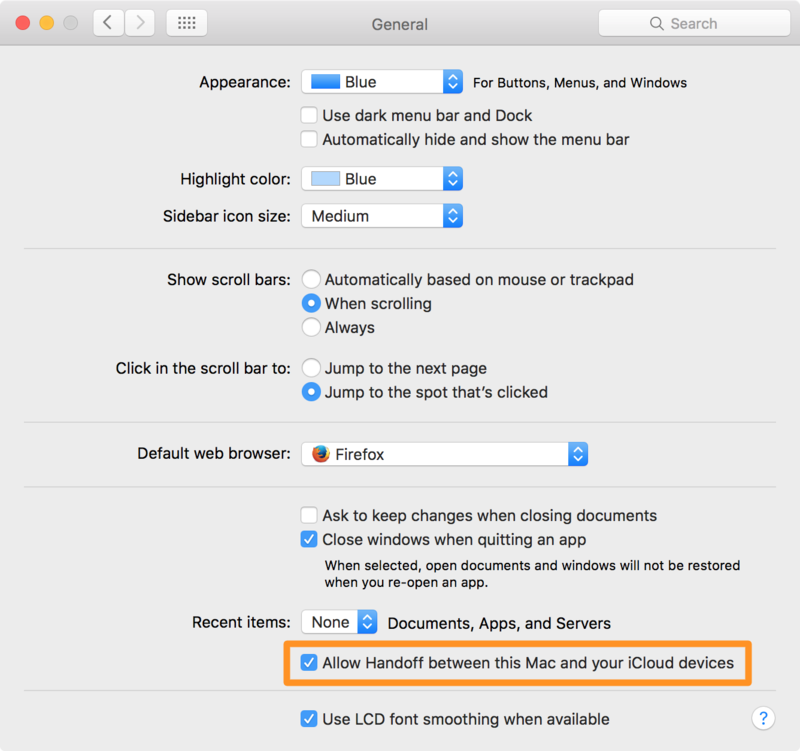 To make sure it’s enabled, open the System Preferences app from the  menu in your Menu Bar, and then open the General preferences pane and look to see whether or not Allow Handoff between this Mac and your iCloud devices is enabled. If it isn’t click on the checkbox to turn it on. 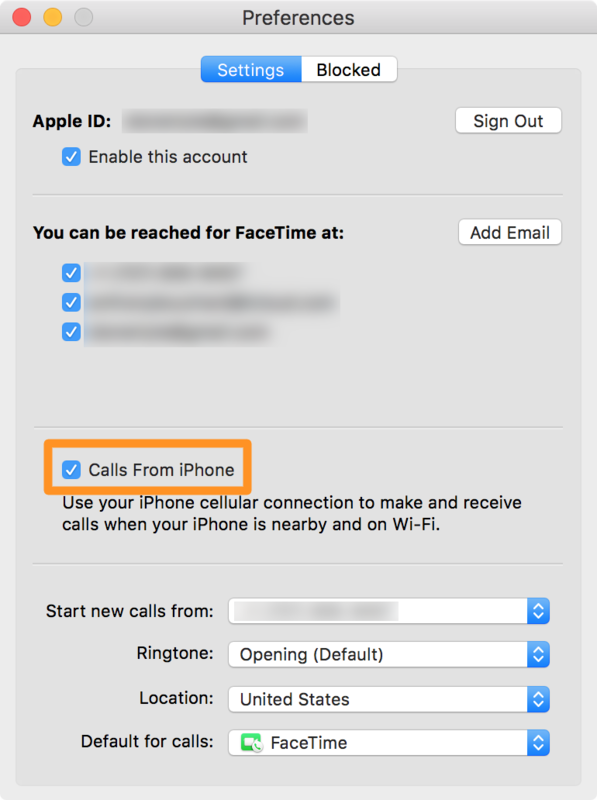 Since your Mac’s FaceTime app is the app that handles incoming and outgoing phone calls on your Mac if your iPhone is connected to the same Wi-Fi network, it makes sense to check to make sure FaceTime is configured to handle phone calls if this part of Continuity isn’t working for you. To do this, launch the FaceTime app on your Mac and then go to FaceTime > Preferences in your Mac’s Menu Bar. From this menu, you’ll ensure that the Calls From iPhone option is enabled. If all else fails, try signing out of your iCloud account on your Mac and then signing back in. 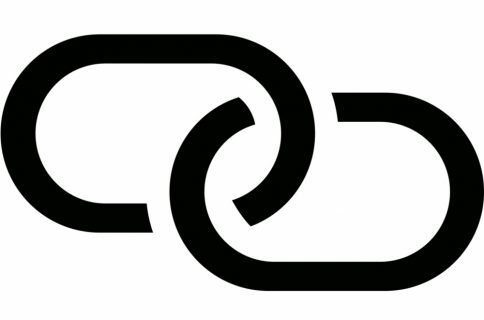 iCloud plays a critical role in many Continuity features, so any kind of bug related to it may impact your experience. 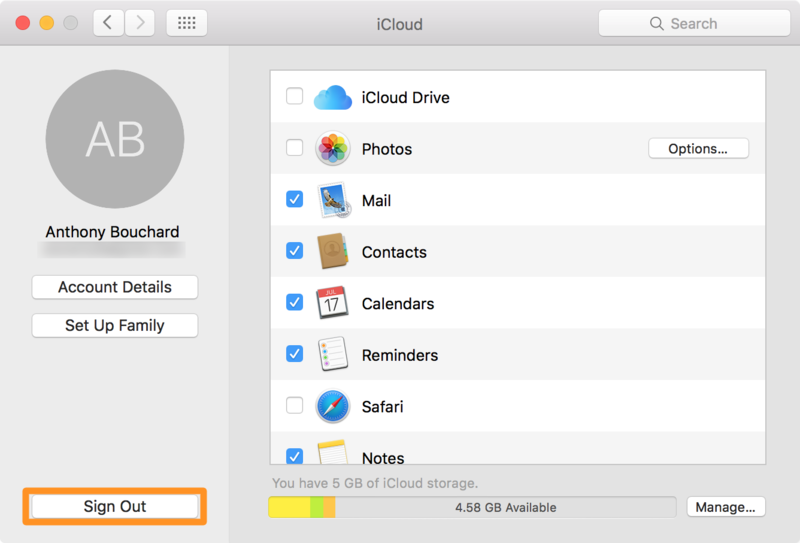 To do this, open the System Preferences app from the  menu in your Mac’s Menu Bar and click on the iCloud preferences pane. From here, click on the Sign Out button, then attempt to log back in again. With all these troubleshooting steps at your disposal, you should now have the ability to find out why Continuity features aren’t working on your devices. If they’re not, you can always try turning your devices off and on again. 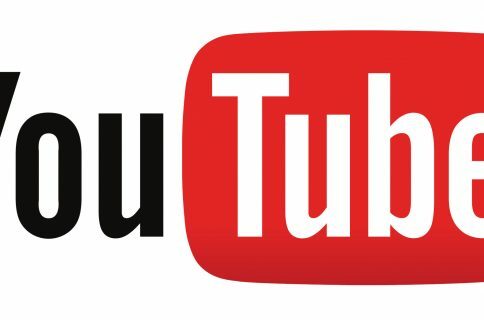 If you found this tutorial useful, consider dropping us a comment below. Is there a tutorial you’d like to see featured on iDB? If so, let us know!